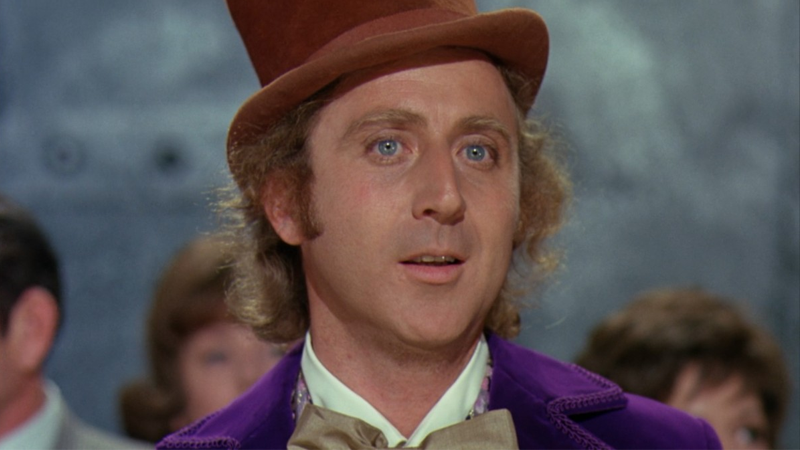 The passing of acting icon Gene Wilder this week is still being keenly felt by his legions of fans. This weekend, if you want to honor the legend, you can head to the nearest AMC theater, where two of his most beloved films are being shown once more. It’s not the first time AMC have done something like this year—Purple Rain made a brief reappearance in theaters in April following the death of Prince. If you’re interested in going, tickets will be available at the box office or at AMC’s website.